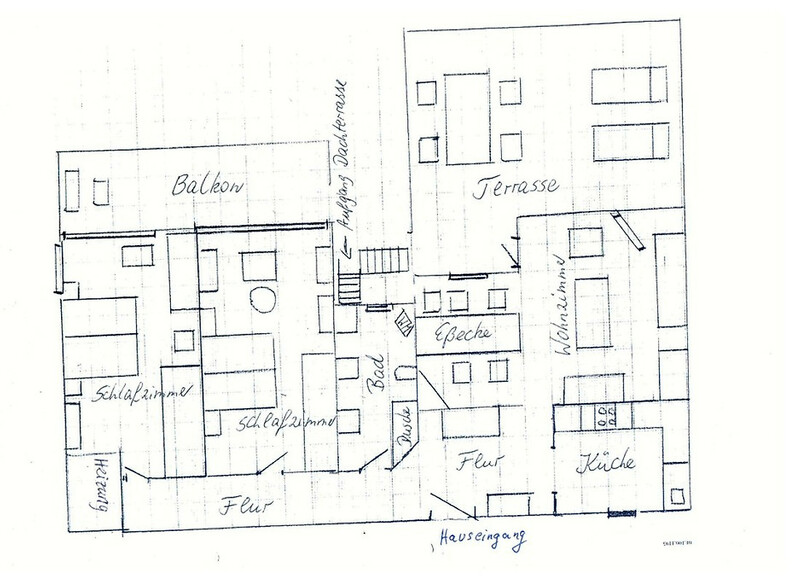 The house has a total of 2 holiday apartments (1 semi-detached house half each) and is located in a dead end street in a housing estate (no skyscrapers). Sufficient free parking spaces are available in front of the house. 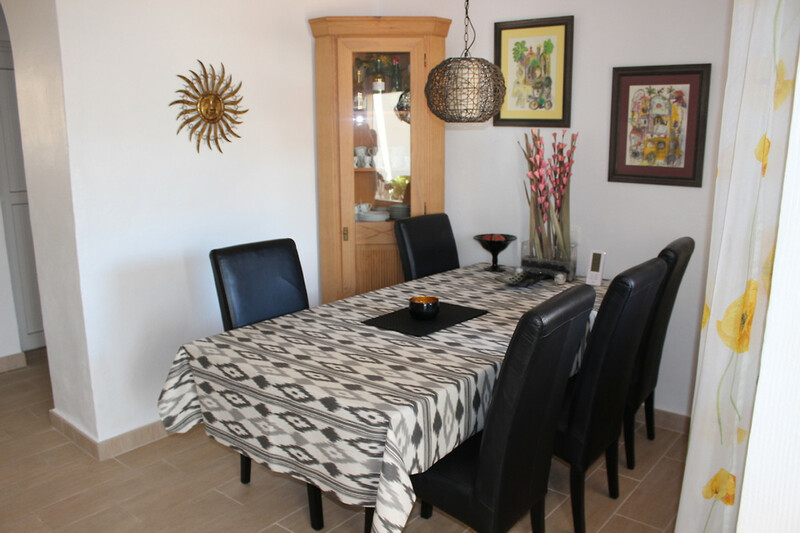 Our guests are looked after locally by a German property management company. Beach umbrellas, sand toys, baby cot and high chair are available free of charge. Also spices, vinegar/oil, dishwashers and tabs are usually available. We are happy to welcome you with a bottle of water + wine. 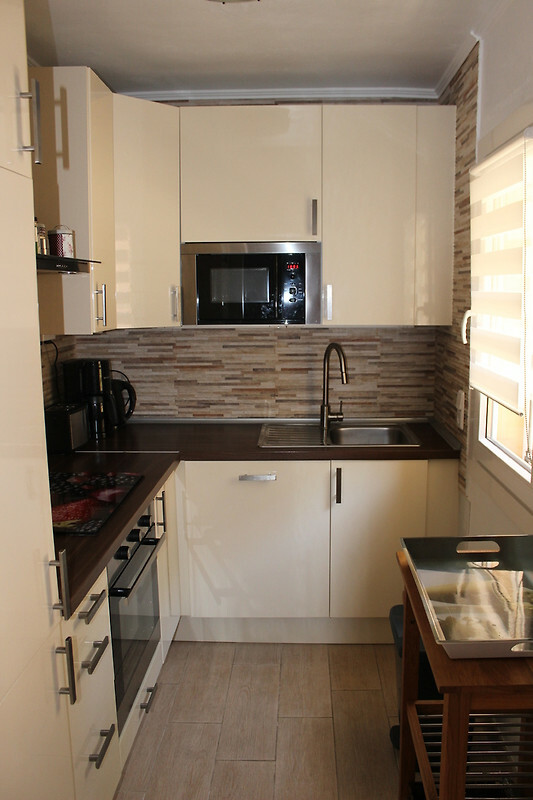 The apartment was completely renovated in 2013/2014. The prices are valid for an occupancy with up to 4 persons. The additional cost for a fifth person is 10€ / night. 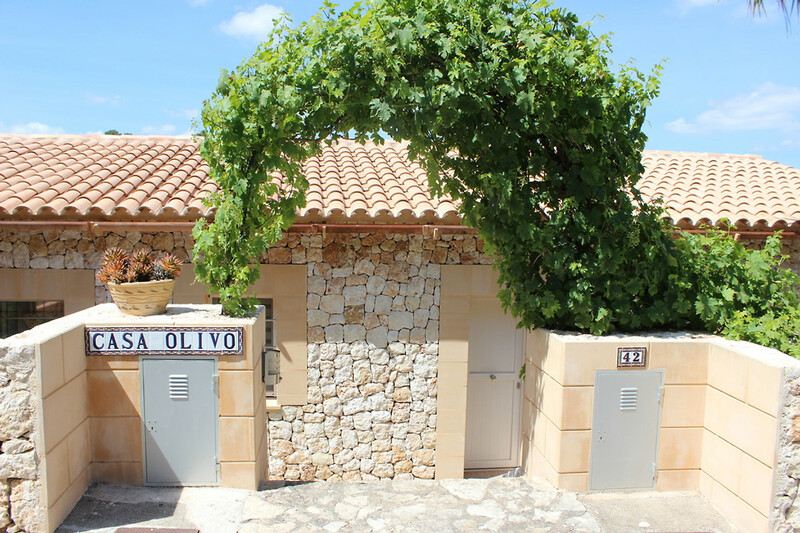 Ecotasa: from 01.07.2016 we have to charge an Ecotasa (visitor's tax, ecotax) for every overnight guest 17 years and older. This depends on the type of accommodation and the number of overnight stays. 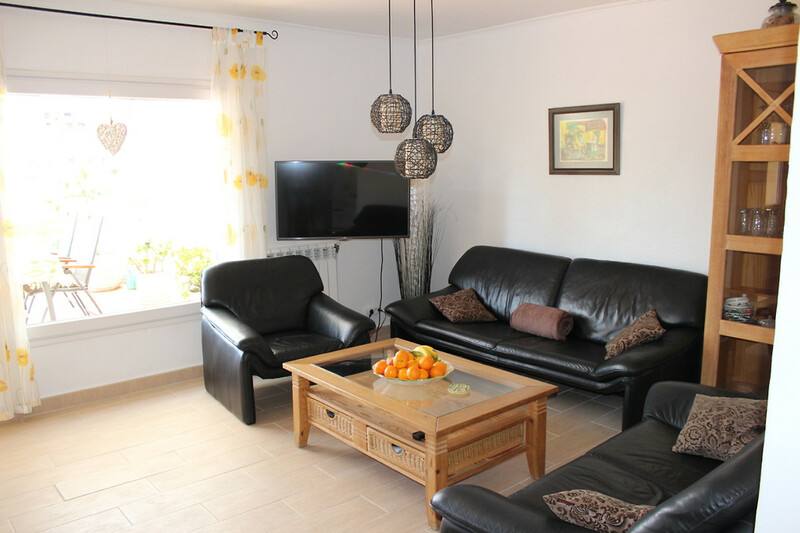 In our accommodation it is 2,20 € per person and night (incl. taxes), from the 9th night it is half. Additional costs: Electricity and water costs are included. All prices plus 85,00 € . A deposit of 200,00 € and a deposit of 25% are required. 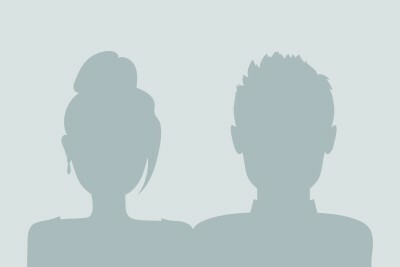 For bookings up to 6 months before departure we offer a discount of 3%. Bookings during the summer holidays (1 July to 28 August) are excluded. Please indicate bookable extras when booking. 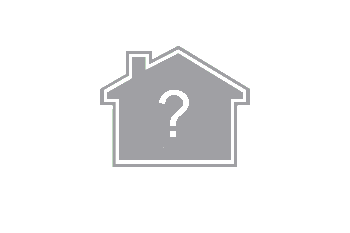 If an extra, additional laundry packages or air conditioning / heating is desired, this can be booked on site through the house care at the above conditions. 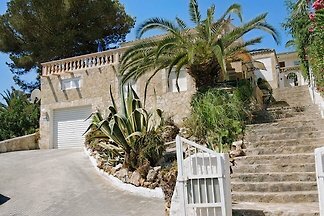 The apartment (semi-detached house) in the urbanisation Cala Romantica is located in the east of the Balearic island Mallorca. Palma airport is about 65 kilometres (55 minutes) away. 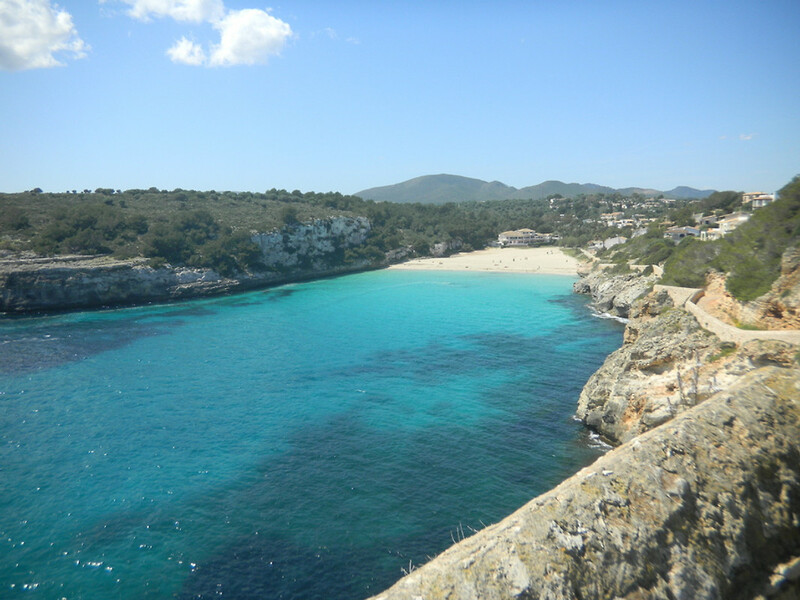 The bay of the Cala Romantica is a beautiful bathing bay in direct neighbourhood to the likewise very beautiful family-friendly bays Cala Anguila and Cala Mendia. The guarded beach of Cala Romantica has a restaurant and sunbeds with umbrellas and free parking. A wooden footbridge leads from the parking lot over the beach to the sea, so that also the way with the baby carriage is no problem. Beach showers and toilets are also available. 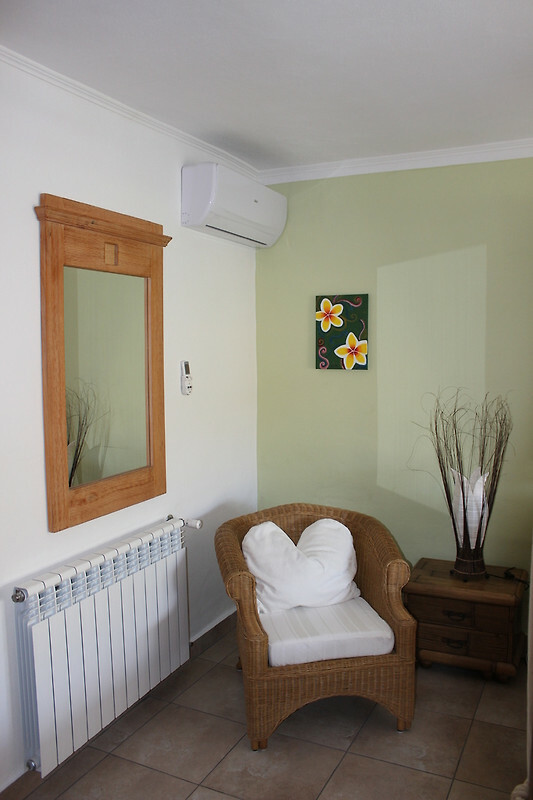 For every overnight guest from 17 years we have to charge an Ecotasa (visitor's tax, ecotax). 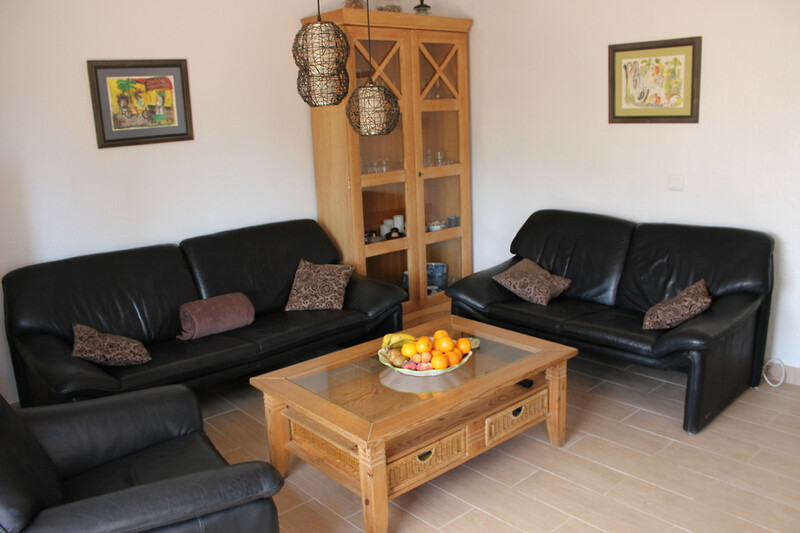 This depends on the type of accommodation and the number of overnight stays. 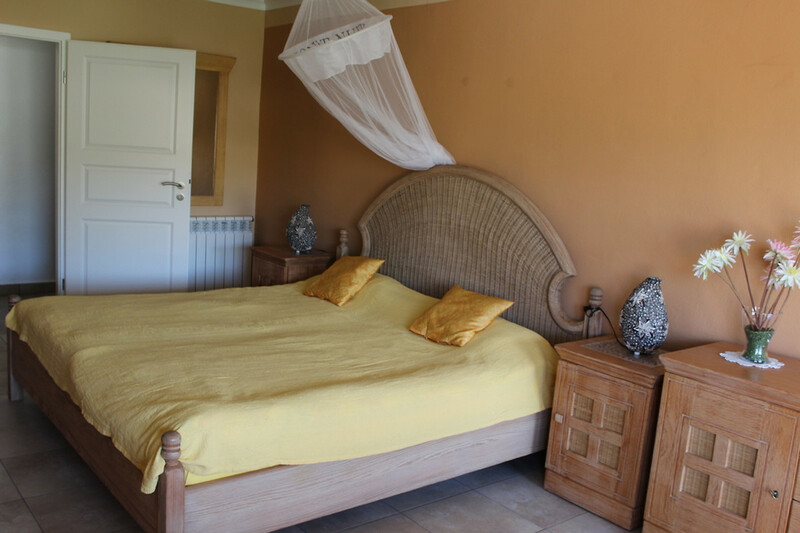 In our accommodation it is 2,20 € per person and night (incl. taxes), from the 9th night it is half. 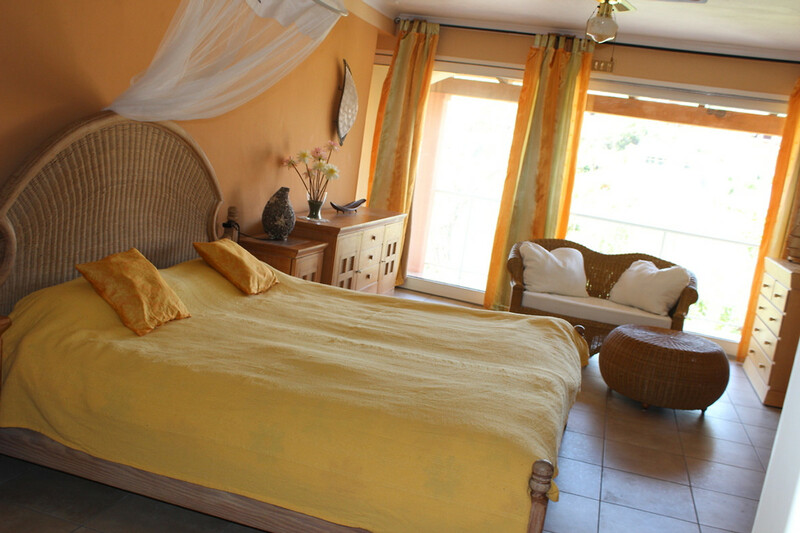 Laundry package (obligatory, includes: Bed linen, towels, shower towels, tea towels (no beach towels) per person 8,00 €. 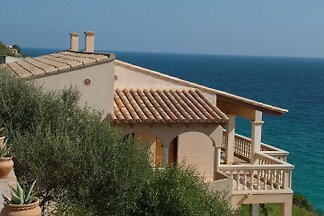 We are a married couple with adult children who love Mallorca for its beautiful landscapes and different faces.